Designed for .22 WMR caliber. Zero on maximum mag at 100 yards. All aim points pre-calculated 2000 fps. 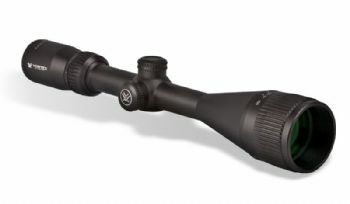 Designed for .22 LR Subsonic caliber. Zero on maximum mag at 50 yards. All aim points pre-calculated 1057 fps. 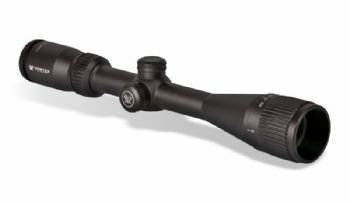 Rifle scopes with magnification that can be adjusted between 4 and 12x with vision through a 40mm objective - A very flexible specification.